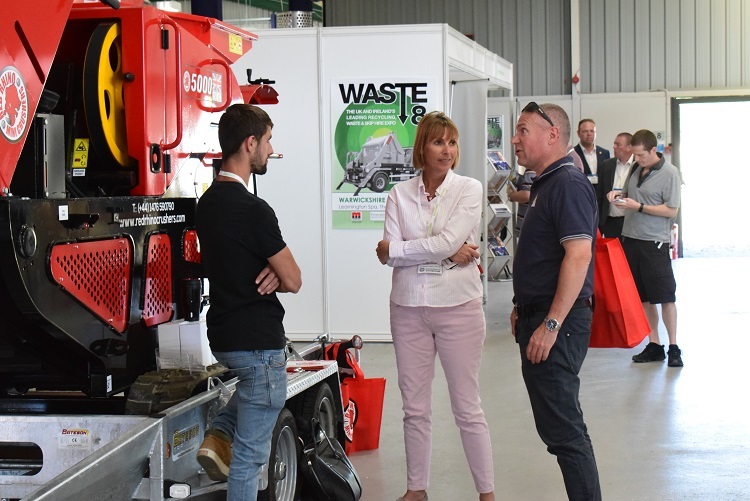 Skip Hire & Waste Magazine’s fifth annual exhibition WASTE’18 was held at the Warwickshire Event Centre (WEC) on July 5. The year-in-the-making event hosted over 50 exhibitions from across the waste recycling sector in the WEC. 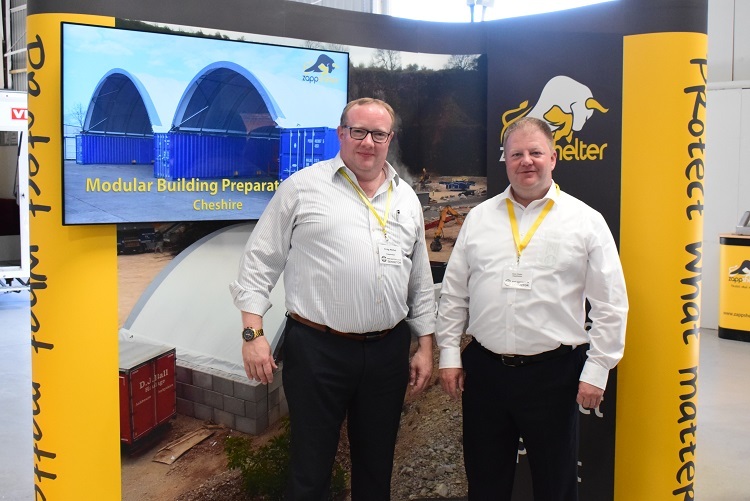 The one-day event saw the likes of industry newcomers Zappshelter to showcase the company’s weather-proofing systems, which are taking the waste recycling sector by storm. 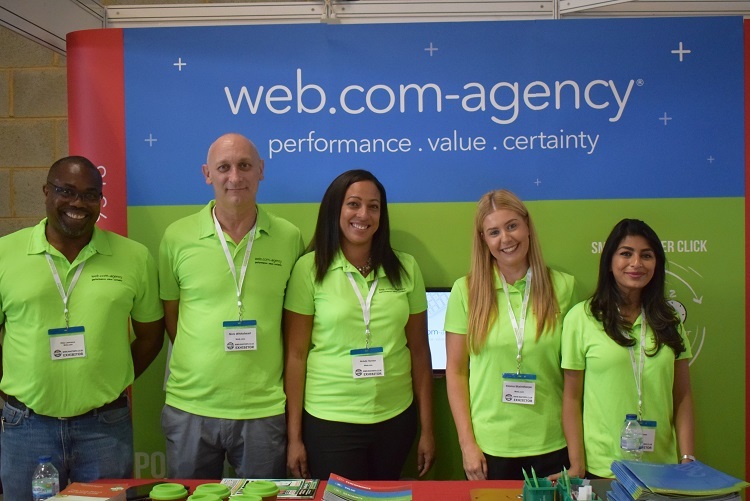 Another exhibitor providing a whole new service to the [admittedly] old-headed waste recycling sector was Stockton-on-Tees-based online specialists Web.com. NEXUS Vehicle Management Ltd exhibited at WASTE’18 on stand 11. The UK-leading tech-driven business mobility provider are arguably one of the pioneers for the development of vehicle rental innovation, while specialising in the efficiency and effectiveness of business mobility technology. 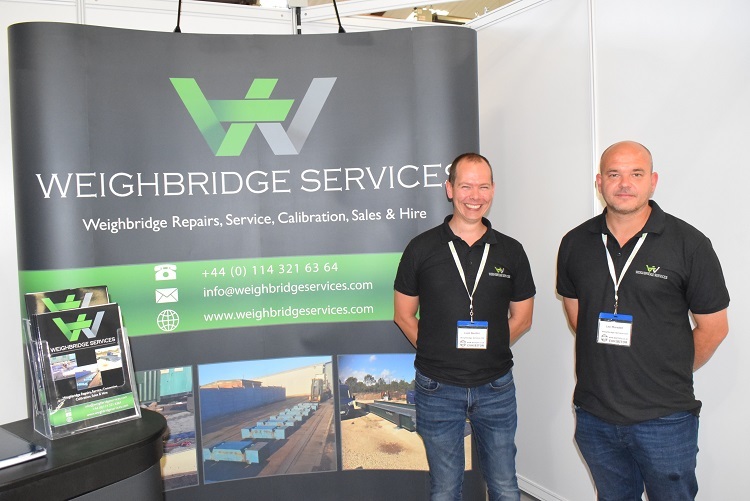 Much like NEXUS, South Yorkshire-based Weighbridge Services are a company providing a service for all things vehicles, which also exhibited at WASTE’18. 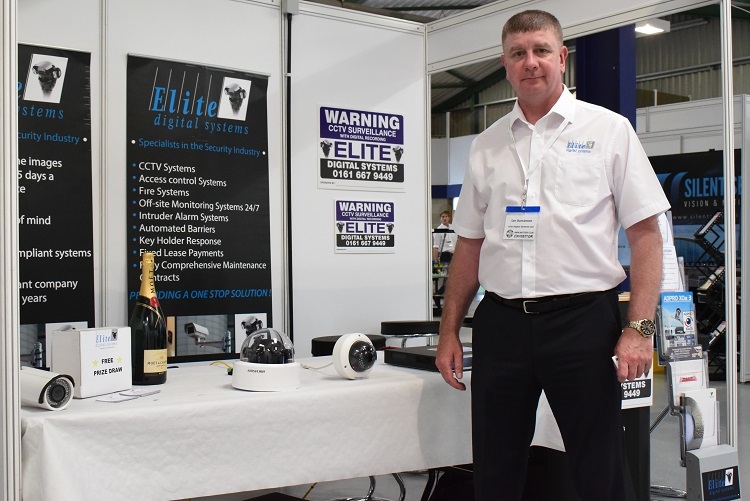 Elite Digital Systems Ltd, which exhibited on stand 30, are a company with 26 years’ experience in the CCTV access control sector. Based in Manchester, the company’s National Account Manager, Ian Duncanson, spoke about how Elite Digital Systems provide a trusted service, which alleviates security worries of waste recycling firms at a cost-effective price. 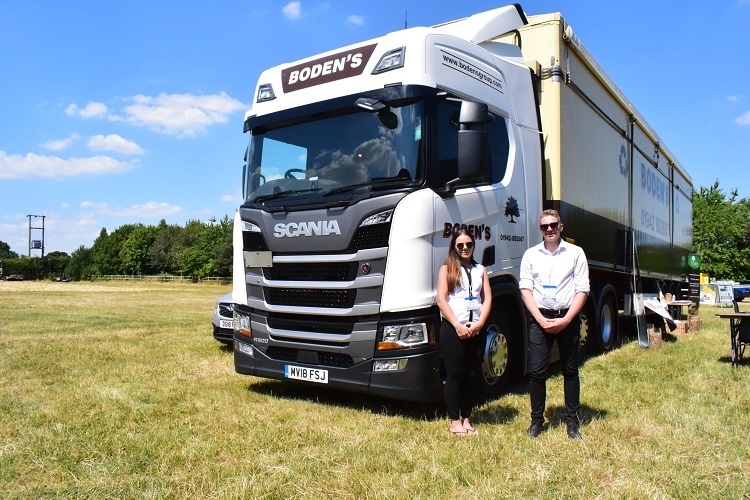 Another company from Manchester which exhibited was family-run waste recycling experts Bodens Group. Sales Manager Rosie Boden said: “Bodens have been producing animal bedding through wood recycling for years. With waste-to-energy being a newly-introduced sector, WASTE’18 was exhibited by several biomass companies including industry leaders Ecotec Services on stand E.
Ecotec now provide a brand new RDF Incinerator System capable of disposing 18,000 tonnes of on-site RDF materials per year. 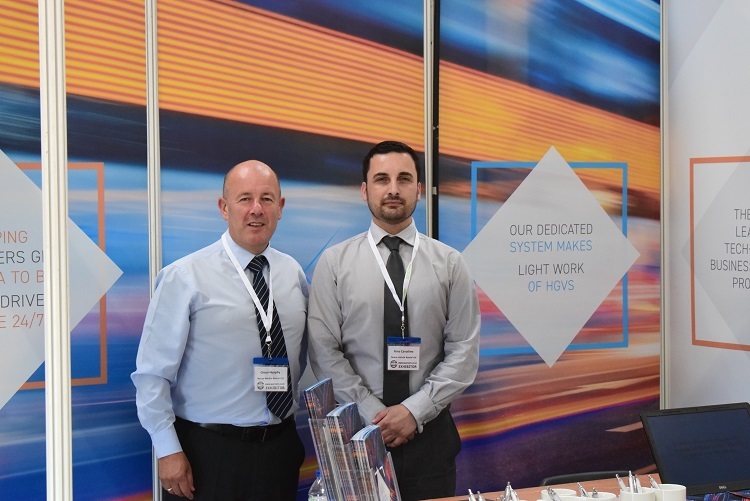 APPS UK, which are regular annual WASTE exhibitors, spoke about how the company is constantly developing the range of odour and dust products in order to expand into new and exciting markets. 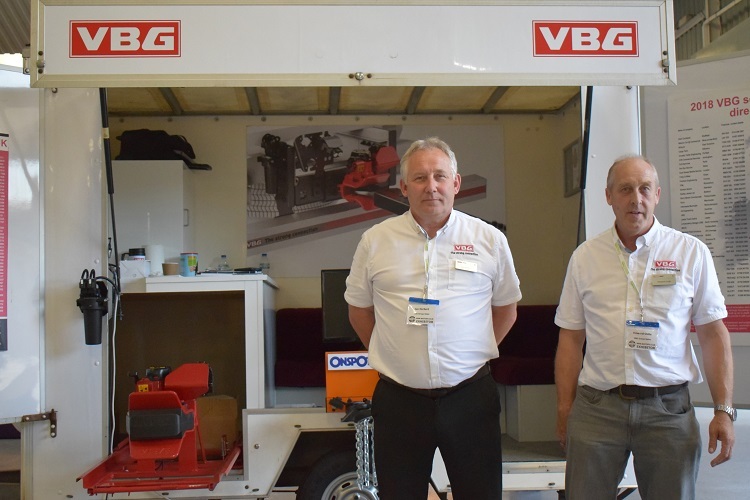 VBG Group Sales Ltd, based in Warrington, supply a full range of EC standards-approved vehicle underrun systems and exhibited at WASTE’18 on stand 56. UK Sales and Marketing Manager, Howard Ostle said: “We’ve utilised WASTE’18 to support our products and liaise with existing customers. Doyle Machinery Limited deal across the UK & Ireland for industry-leading manufacturer ARJES and exhibited on stand 23. 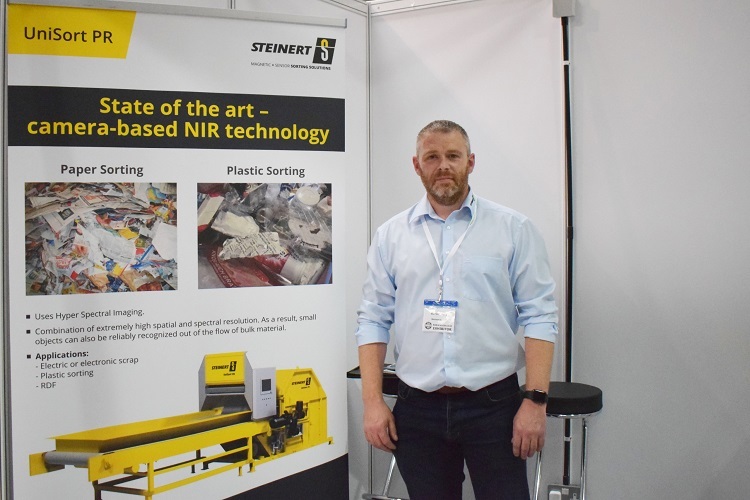 After a long-established partnership supplying magnetic equipment for manufacturer STEINERT GmbH to the UK, Magnetic Separations Ltd’s Technical Sales Manager, Gareth Bray said: “Exhibiting at WASTE’18 allows us to push STEINERT’s new mobile Eddy Current Separator for the wood market. “The mobile Eddy Current comes fully equipped with a generator and provides industry-leading ferrous and non-ferrous recovery.